At ICTA’s recent board of directors and general membership meeting in Philadelphia, Pennsylvania, the Industry Council for Tangible Assets installed its new officers for 2018–2020. 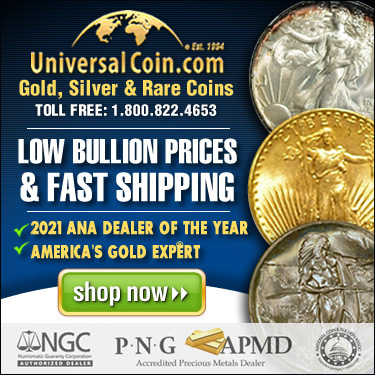 John Fisher, president of Fisher Precious Metals in Deerfield Beach, Florida, was named as the new chairman. Fisher served on the ICTA board for several years prior to being named chair. 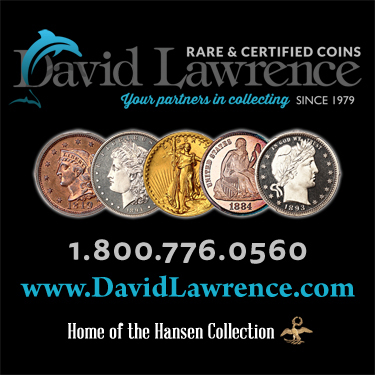 The remaining officers named during the meeting include vice chair David Greenstein (Aurum Trading, Chicago, Illinois); secretary Richard Weaver (Delaware Valley Rare Coins, Broomall, Pennsylvania); treasurer Pat Heller (Liberty Coin Service, Lansing, Michigan), and immediate past chair Harry Miller (Miller's Mint, Patchogue, New York). New board members elected were Bob Brueggeman (Positive Protection), John Brush (David Lawrence Rare Coins), Simon Codrington (Hugh Wood), Tom Hallenbeck (Hallenbeck Coin Gallery), Patrick Ian Perez (CDN Publishing), Gary Linthicum (Universal Coin & Bullion), Scott Schwartz (FideliTrade Incorporated), and Max Spiegel (Numismatic Guaranty Corporation).